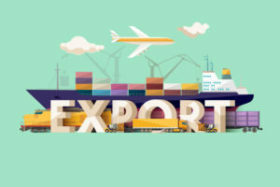 Posts tagged "small business export"
This articles provides an overview of export control laws for the small business. If your small business is selling weapons to foreign governments, you probably should have guessed by now that you need to be concerned about export control laws in the United States. We introduce some of the major export regulations that may affect your business. U.S. companies that export goods from the U.S. can be subject to several requirements under regulations that have been implemented to protect U.S. national security and foreign policy interests. 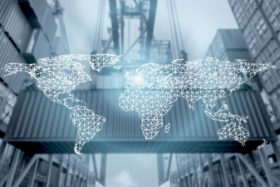 Failing to comply with export laws and regulations can have significant consequences for the business and the owners of the business, including civil or criminal fines, imprisonment, loss of export privileges, and debarment from government contracting. In other words, even a small business owner needs to take these regulations very seriously.